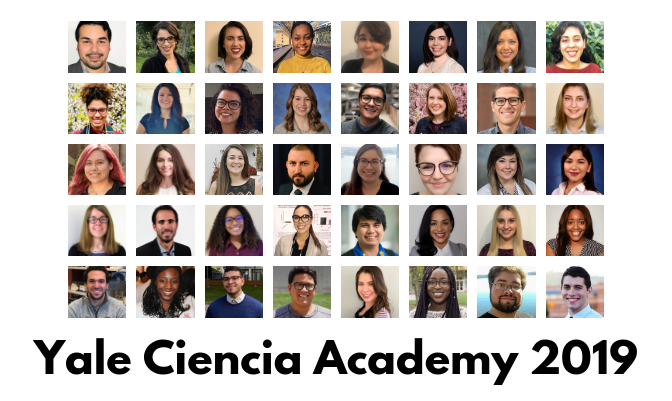 40 young science leaders began their year as fellows of the Yale Ciencia Academy for Career Development by attending the American Association for the Advancement of Science (AAAS) Annual Meeting in Washington, DC (February 14-18, 2019). 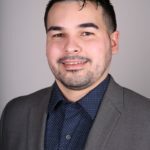 The University of Pennsylvania and BGS were represented through the participation of Kevin Alicea-Torres (CAMB). 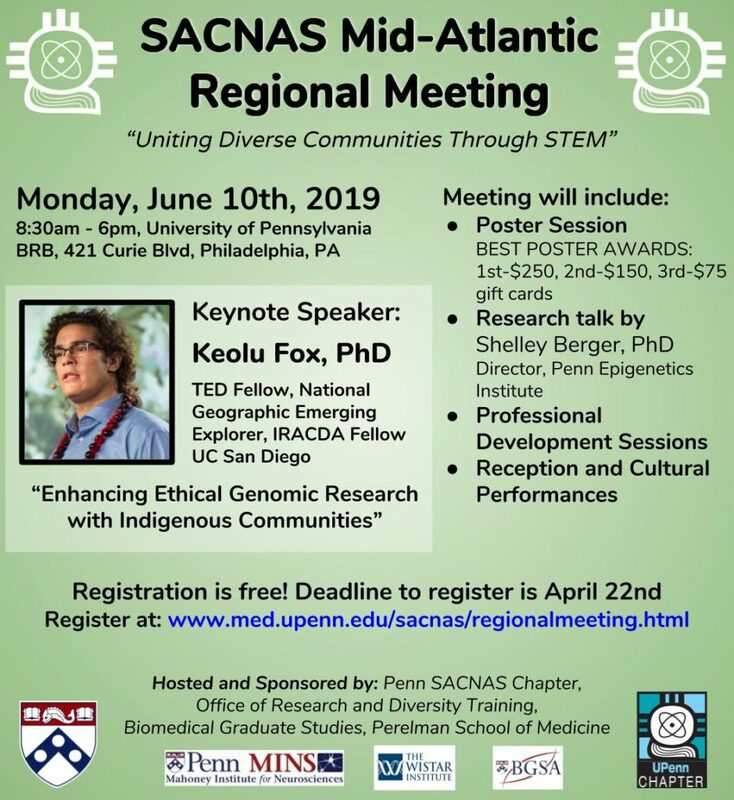 Join SACNAS for an Adobe Illustrator workshop to learn basic tools that you can apply when making figures for posters and articles. 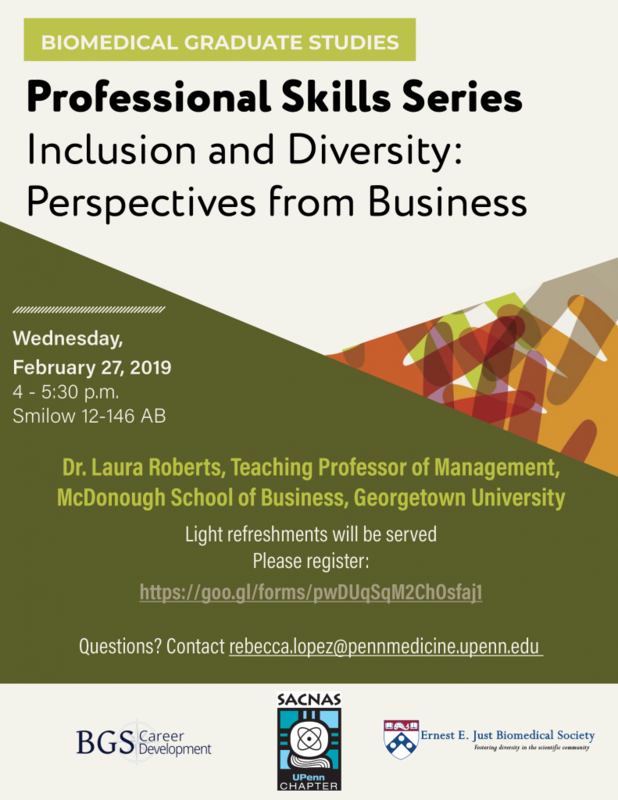 Don’t miss this great professional development opportunity! Lunch will be provided. Learning how to write stellar grant proposals is a part of our craft and certainly important to a number of career paths. 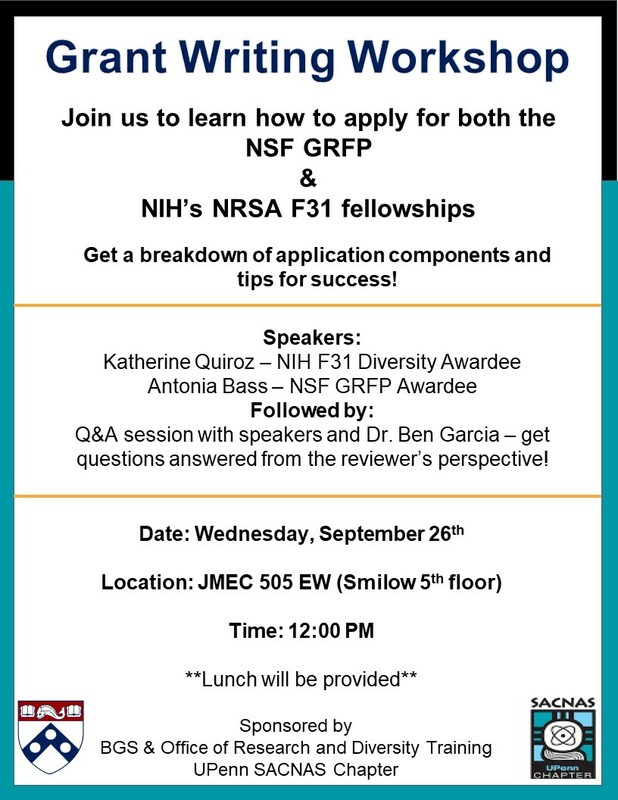 Join UPenn’s SACNAS Chapter to hear about the application process for two particular grants – the NSF GRFP and NIH’s NRSA F31 Fellowships.